Rafting on a wild tropical river with warm watersurrounded by forest and stunning landscapes. Rated one of the top rivers in the world, you’ll experience the intimate nature of the rainforest as you raft right through it on 19 miles of Class III-IV white water. 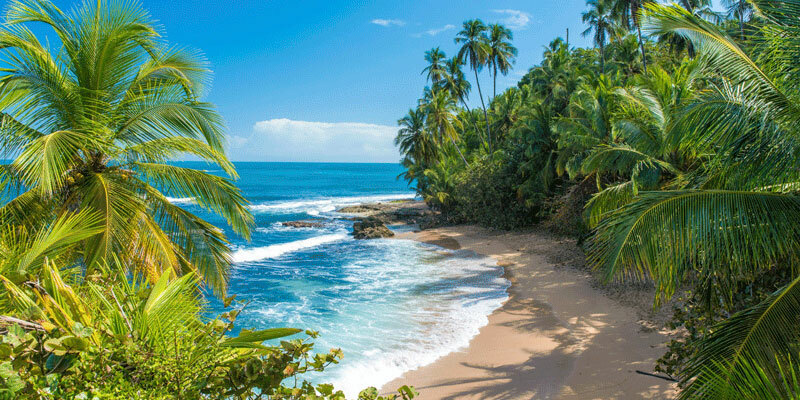 The warm water, cascading waterfalls, and opulently lush rainforest with its brilliantly colored plants, animals, and birds indulge your senses on every level. Located on Costa Rica’s Caribbean slope, the Pacuare River borders the Talamanca Mountain Range, home to native Cabecar Indians and an incredible variety of wildlife, including parrots, toucans, deer, jaguars, ocelots, monkeys, butterflies, and more. Add in the exciting Class III-IV white water rapids and you have a tropical adventure packed with rich experiences that last long after you’ve returned home. Includes: round trip transportation, bilingual guide, breakfast, lunch, equipment, safety speech and dinner (only for overnight).